I don’t consider myself to be a seasoned tech and as a matter of fact, my itch for getting my hands on a new smartphone has started just couple of years ago. 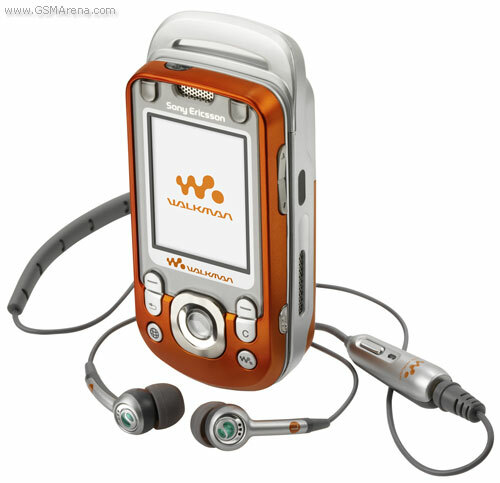 My very first cellphone was a Sony Ericsson walkman phone specifically the W550i. It was a great phone especially at the time. 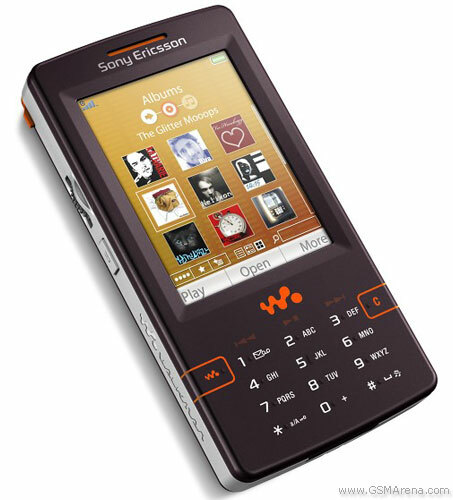 It’s not monchrome, has good stereo speakers (ehem) and is a music listeners’ phone. 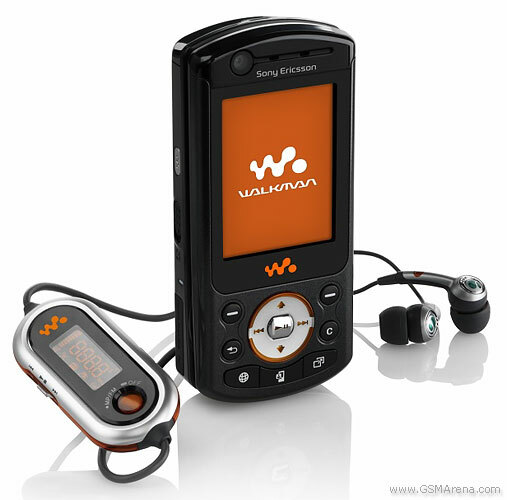 I had it for more than 5 years but even before that time elapsed, I already got myself two more Sony Ericsson Walkman phones. I must’ve really loved the brand at the time. Everything was ok until my last S.E. phone got stolen from me unknowingly during a commute going home. At the time I was already in the corporate world which made it ‘a must’ to replace it asap, and I did! 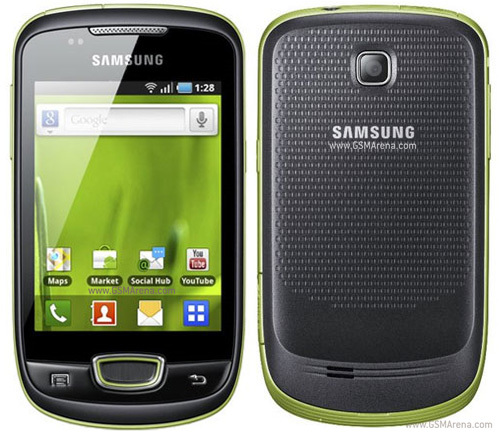 Enter Samsung Galaxy Mini which in essence was my first ever smartphone. Android was still pretty new around the time but it’s clearly booming as most phones even then were choosing Android as the OS of their choice. I used the phone for a good 3-year period, liked it and really didn’t have much problems. It was February 2014 when I for some reason decided I’d need a new one (couldn’t really remember if my old phone had problems) and the rest is history. I have owned 3 more phones since (Nexus 5, Nexus 6P, and currently LG G6) so I still don’t classify as one of those tech junkies buying phones every 6 months and keeping at least 2 in their pocket. But I’m also not one of those holding on to a phone for as long as they could. You probably figured by now that I’m just going to be comparing Android phones and if not, yes I’m excluding iPhone X here. Sorry about that. 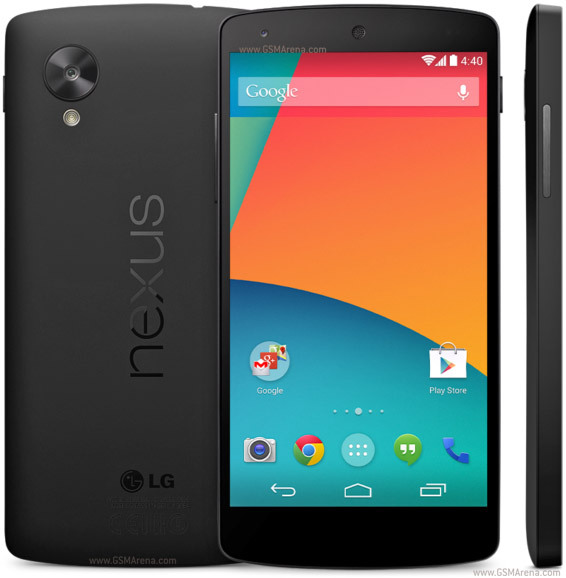 Since owning Nexus 5, I have become more observant and at the same time curious about the smartphone industry. I started watching channels that do reviews and everything just started from there. Now that the smartphone industry is booming (or getting stale depending on who you ask), I thought it’d be interesting to discuss what my ideal smartphone would be based on well, myself, who I am and what I do. The requirements listed below are obviously in context of the current flagship phones (2018) so I wouldn’t say things like fingerprint sensor (which has been around since 2014) or futuristic features like all screen fingerprint sensor. Basically keeping the list realistic and as much as possible easy to determine if a model has it or not. The list perhaps explains why my current phone is the LG G6. While LG is really unpopular in the past 3 years or so when talking about flagships, their phones happen to check the boxes as far as what I want. They are actually the only smartphone that equips their headphone jack with a quad DAC, heck most phones don’t even have a headphone jack anymore. But I would say it’s not as big of a deal to me now as it used to. Still important but ‘almost’ not a deal breaker anymore. Now for fun, let’s have a look at the 2018 flagships announced so far and see which of them fit my requirement and then later see how that could affect my decision-making when choosing a new smartphone. First of all, not all criteria have a definite ✓ or ✕ answer. The size for example, is based on what my hand size is so this differs from person to person. I also marked ‘✕’ for Oneplus 6’s dual camera because the second lens is more for depth-sensing and cannot be used as a shooter. The screen is probably where I was most lenient since I figured all of them have flagship caliber screens based on the reviews that I watched. There’s only 1 smartphone in the list that ticked all the boxes and that is the Samsung S9+. That should be an easy decision for me then right? Well, no and mostly for an unfair reason. I kind of don’t like using Samsung phones because a lot of people are using them. It’s probably the most popular phone next to iPhone and the type of person that I am just wouldn’t allow it to use one that is similar to most people. I also don’t like the edge to edge display and overall grip of the phone. That may or may not change in the future but that’s what it is right now. Sorry Samsung! LG G7 comes in at second with only 1 requirement, albeit an important one, not checked which is battery. After reading and watching a lot of reviews though, I kinda feel it has weaknesses that are not exposed in the set of requirements that I have. The biggest one would be software as it still lags behind others and some even claiming it’s kinda laggy for a flagship phone on some areas like recent apps and camera. Speaking of camera, I’m still unsure the G7’s camera is a big step up from my current phone, the G6. It retained the small sensor size from last year’s V30 and its processing is still janky. The wide camera is also not as wide anymore which I think defeats the purpose. The remaining on the list are quite on par with each other as far as check marks are concerned and I quite liked all of them except the XZ2 Premium from Sony (kinda odd since I liked Sony’s phones a lot back in the day). The Oneplus 6 comes in very strongly as it’s the top contender for the price to performance ratio. Though it’s kinda big, I liked its design as it has the smallest chin in the list outside of S9. It has a notch but it looks smaller and in my opinion better than others. It also has 6 and 8 gigabytes of RAM, does wired charging the fastest and runs close to stock Android which I like as evidenced by my previous use of Nexus phones. Just like Oneplus, the Mi Mix 2s from Xiaomi is a contender as it’s the cheapest among the list while still sporting flagship specs. It also looks different as it has almost no top bezel in exchange for a slightly bigger chin. I’m on the fence if I like that or not so much but it’s unique nonetheless. The 5mp front camera and very different skin are what I would say its weakest points that draw me away from it. Huawei P20 Pro is also a good one if not for it using a 2017 processor. I know, I know! But I also have the firsthand experience of owning a phone with a processor (and gpu) from the previous year as my G6 has Snapdragon 821 (835 was the flagship last year). And I can definitely say it hasn’t aged as well as I liked. Having said that though, it has the best camera and most unique (back) design. I also don’t mind the size as it’s more tall than wide. Finally, we have HTC U12 which was recently announced. It has solid specs across the board, it has one of the best cameras according to Dxomark, but it’s just too big for my liking, and doesn’t look modern enough with its thicker bezels. Let’s just say I’m really fixated on having those two things when looking for my next smartphone. And that’s it! 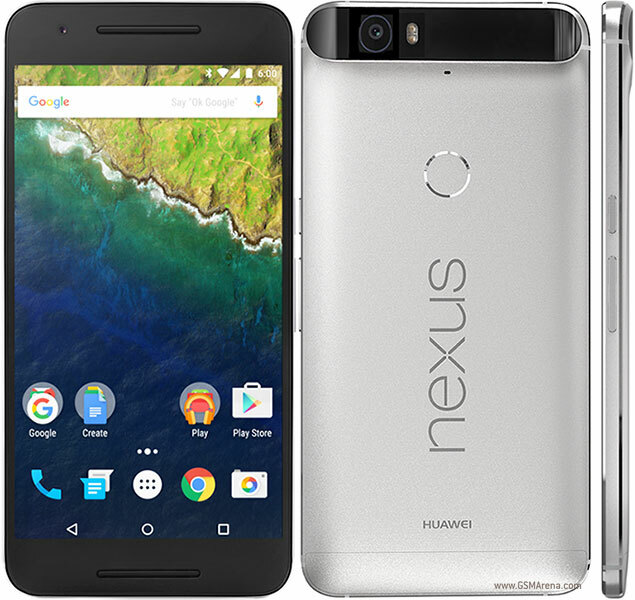 I’d love to hear how your perfect smartphone looks and what current flagship is the closest to it. It’d be fun so make sure to hit up in the comments below.